Recycling and reusing materials from buildings, construction debris, and deconstruction can produce meaningful environmental and economic profits. Reuse conserves energy and preserves resources. Building-related activities such as remodeling, demolition, new construction and commercial modifications can generate construction waste. These materials can be reused or recycled. Going green is becomming mainstream; companies like Coca Cola and American Airlines consider purchasing recycled materials as a key part of their business model. 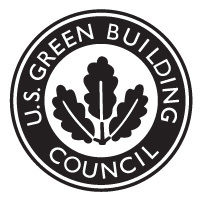 Are you preparing for the growing market that desires LEED structures? Building and deconstruction projects require builders to divert waste and recycling to qualify for LEED. This environmentally friendly brand is essential for buyers or businesses participating in green building programs. The recycling saves you money, it’s like getting paid to do the right thing. How can this benefit builders? Donating deconstruction materials to nonprofits that specialize in reusing salvaged items can provide tax deductions. Reusing materials on site can offset costs, when compared to purchasing new materials. 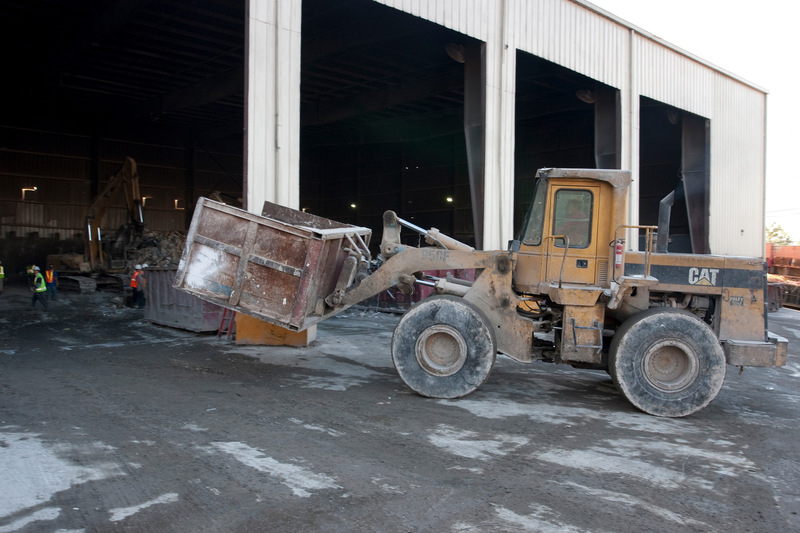 Recycling construction waste removes tons of weight from your ultimate tipping cost at the landfill. Click our Logo to contact us. Check out some of out other blogs by clicking here. 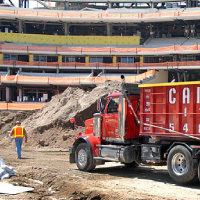 This entry was posted in construction, Construction Waste Management, LEED, Recycle, Trucking, Waste and tagged construction, going green, recycling. Bookmark the permalink. ← Avoid hidden fees in every dumpster rental with this tip.